Are You Proud Of Your Home's Upholstery?! 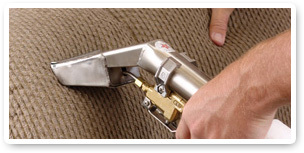 Do you need Couch Steam Cleaners in Dallas TX to help restore the beauty of your seat? Just imagine what favorite sitting for most people in your home goes through. When your kids come from playing outdoors, they may just throw themselves on couch. A guest may sleep on the couch for a night or two or members of your house may snuggle in it while watching TV. The comfort that this piece of furniture provides is not lost on the dog either. It, too, finds it a favorite place to take naps. With extensive use, your seat may develop an odor that is best steam cleaned. By hiring our experts we can guarantee you a clean look and a fresh smell. 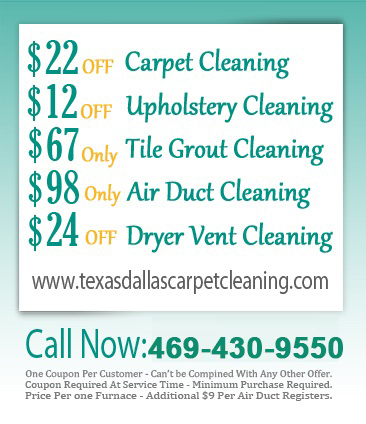 We offer Home Furniture Cleaning in Dallas TX that is brought to your home. You don’t have to lift heavy pieces and bring them to us; we come to you and do the heavy lifting. When we clean your furniture we protect your floor to make sure that we don’t have any spills. We also clean up after ourselves in order to leave your home exactly as we found it when we came to offer you Upholstery Cleaning Services. Green Way Carpet Cleaning Dallas has superior eco-friendly techniques for cleaning your furniture upholstery to help you preserve your furniture for a long time. Our cleaning methods also restore the shine and rich colors of your furniture whether it is your sofa, couch, loveseat or dining table chairs. Our technicians are good at Sofa and Loveseat Cleaning and have perfected this craft well with time. They have a lot of experience rescuing these pieces of furniture some of which were on their way to the landfill. We provide superior cleaning methods and products that can penetrate the fiber of the furniture.